I really enjoy a good YA and tween/teen novel. Margaret Mahy's The Changeover definitely fits into this category. First published in 1984 and republished this year by Hachette NZ it passes the test of still feeling relevant and not coming across as dated. 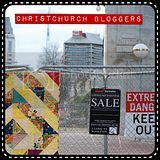 I also appreciate that Mahy and other authors like Joy Cowley use completely New Zealand settings. As the blurb for the book suggests The Changeover is a supernatural novel. My first introduction to Mahy as a child was The Witch in the Cherry Tree, (how I loved the cherry tree on the cover) and this book is witchy too. Personally I'm not massively into witch books and I wouldn't usually pick them up but I was keen to read a non-picture book offering from Mahy and I think the book delivers. The story uses a strong natural setting with the main character Laura, her mother and little brother Jacko being highly relatable which I think is very effective for the narrative. The novel maintains a good pace and delivers some twists along the way. There is a developing relationship between 2 of the main characters which includes some sexual behaviours (fairly mild in comparison to many novels for this age group) which makes it less appropriate for a younger reader, in my mind. The novel also explores some of the key teen issues in terms of independence, secrets, crushes, the tension between parents and teens all dealt with without becoming caricatured versions of this stage of life. A very readable offering for this age level. 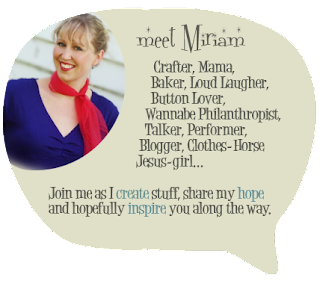 Mahy is a strong writer who develops sincere and believable characters even when dealing in a supernatural setting. She also spins a great tale. 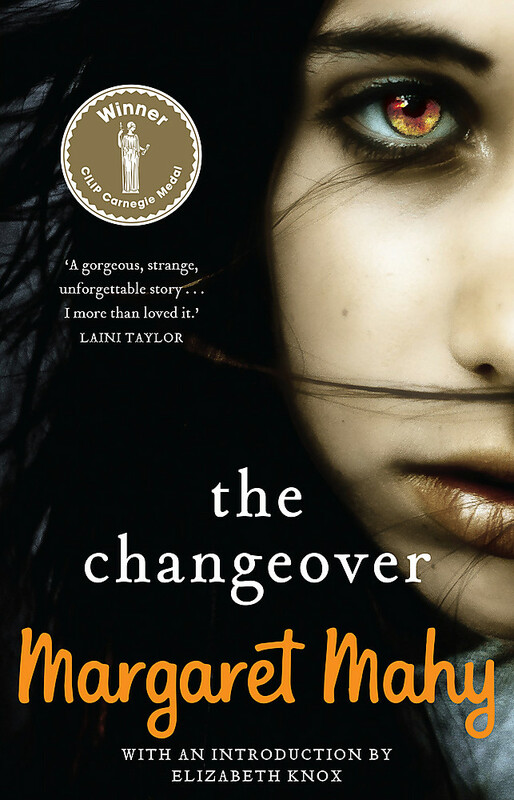 Details - The Changeover by Margaret Mahy, April 2017 Hachette NZ $19.99. Also available as an ebook.